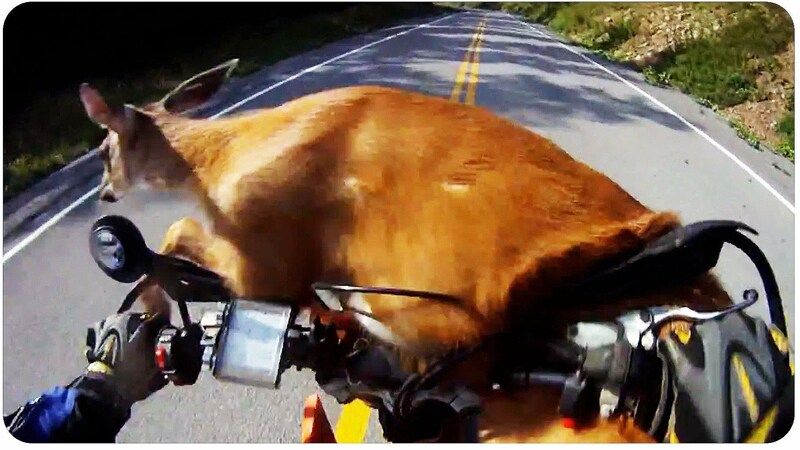 Deer Survives Motorcycle Crash! What Happens To The Rider? Next Wild Boar Hunts In The City! In Soviet Russia, Pig Eats You!